Following is an extract from an email from the Peel Regional Development Commission. The Commission will submit a lost of black spots by the due date of 31 December. This is in response to the problems in Esperance and is a great opportunity for all of us to improve the service in our region. Please leave a comment so that we can pass it on for addition to the Peel Region list. 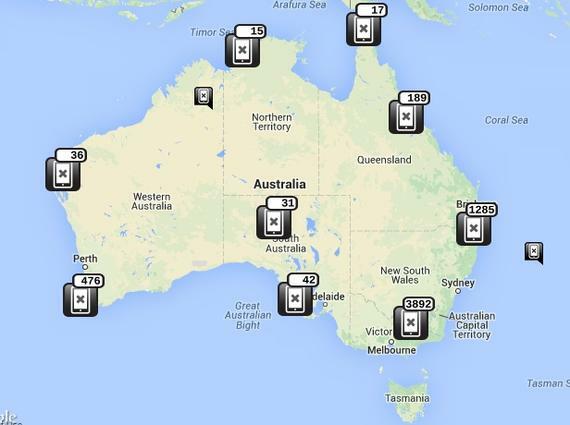 “The Minister for Communications, Senator the Hon Mitch Fifield, today called for nominations of regional and remote mobile black spot locations around Australia to be submitted by 31 December 2015 for consideration under round 2 of the Mobile Black Spot Programme.